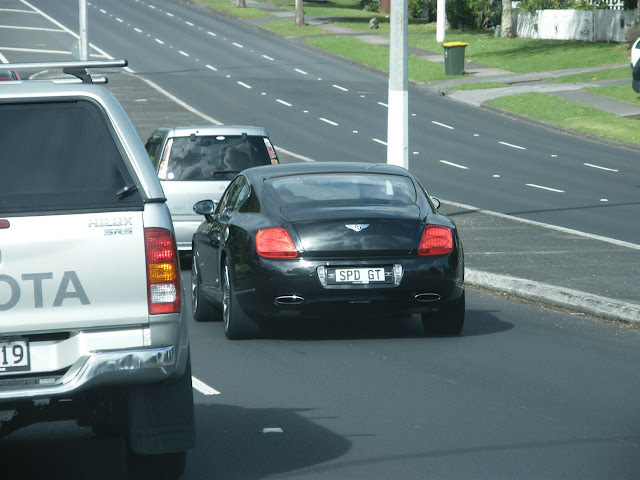 Bentleyspotting Down Under and Over a Bit. 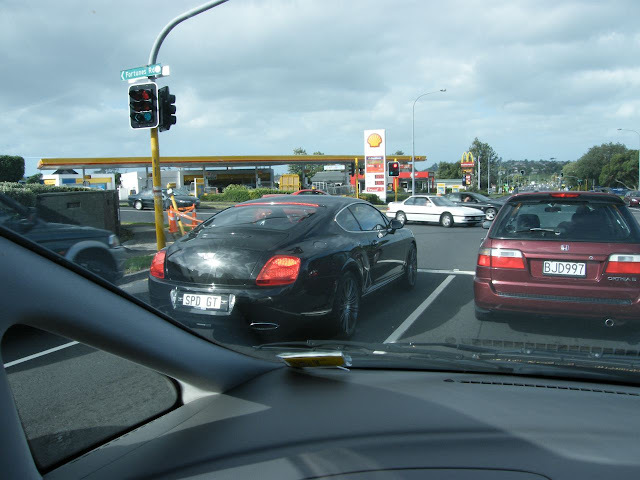 A good friend of mine is now living in New Zealand and tells me sees RR's & B's often. This time he took photos when he saw this GT in Auckland, so here they are. 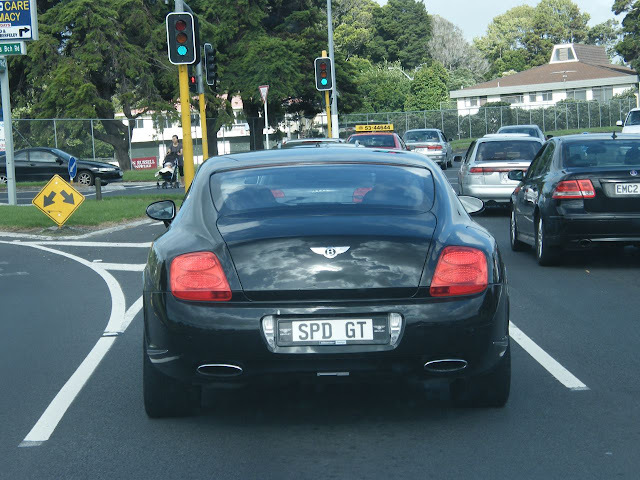 Cool registration number: 'SPD GT'. It is indeed a GT Speed. Thanks to Mark W for the shots.